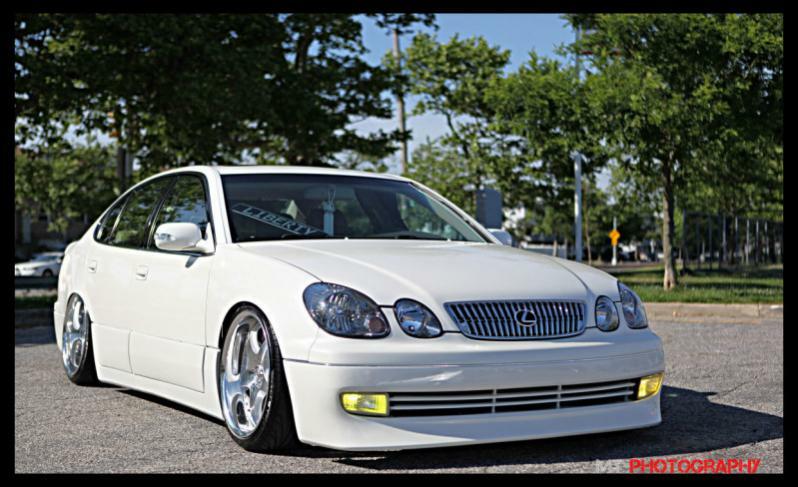 Hey guys, I am selling my Junction Produce replica front bumper already paited in white $650.00 for a quick sale. Last edited by BIG TY; 01-14-12 at 01:38 PM. does it come with fogs and how much for shipping? Where are you located and fogs are 100. Last edited by BIG TY; 01-16-12 at 07:51 PM. Last edited by jproducegs; 01-17-12 at 09:02 PM. the side skirts is also for sale! How much for the sideskirts, Ty ? Darn you I wish u didn't customize the rear bumper I would have bought that whole kit. I got dibs on headlights & mirror covers then.